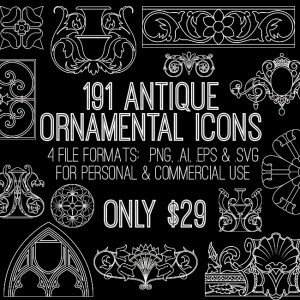 Free Vintage Asters Bouquet Image! 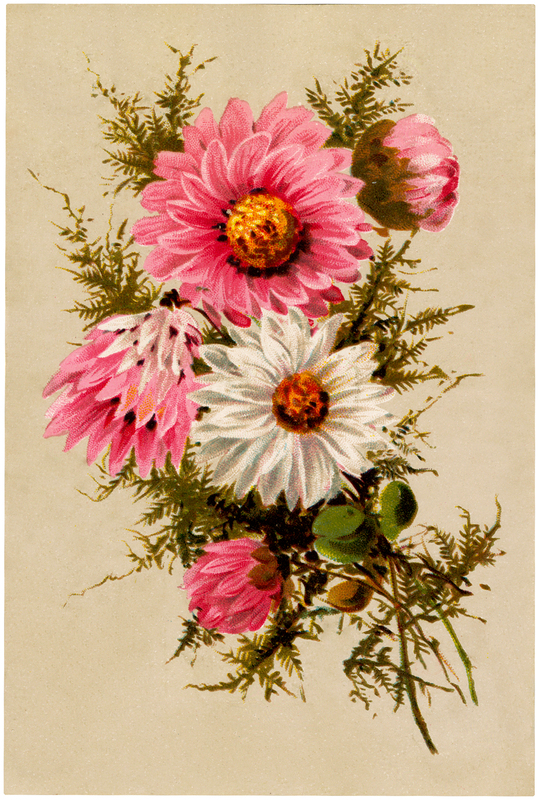 This is a Free Vintage Asters Bouquet Image! Shown above is a lovely Bouquet of Pink and White Asters with Yellow Centers. Such bright pretty Flowers! Nice for your Spring projects. « How to use Metallic Gel Stains on Furniture! Thanks Maxine:) I think they are lovely too! Hey! I really wish you wouldn’t end every comment with an exclamation mark! The full stop still exists!